“The first few seconds of contact between two people is crucial,” says salon consultant Bryan Durocher. 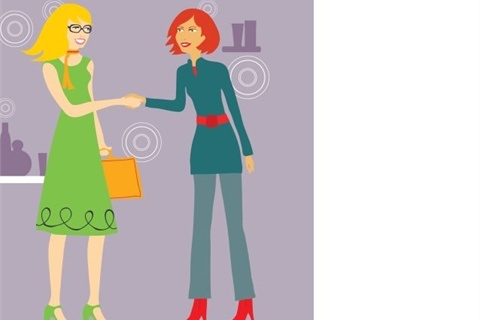 “The way you handle your first contact with people is one of the keys to the door of social success and overall business achievement.” Durocher offers these 10 simple but powerful tools to get off to a good start and build on a positive first impression. 2. Make eye contact with the client. 3. Make a positive opening statement to the client. 4. Make the client feel special. 5. Have a smile on your face. 6. Introduce yourself to the client. 7. Use the client’s name. 8. Ask questions and listen. 9. Provide a visually attractive environment.